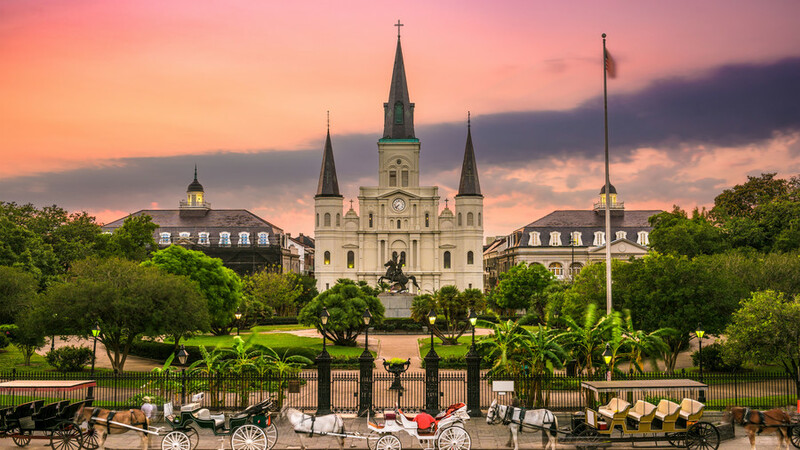 New Orleans Named in Southern Living's "South's Best"
NEW ORLEANS (press release) – New Orleans & Company is pleased to announce that New Orleans has been named No. 3 city in “The South’s Best Cities 2019” and No. 2 city in “The South’s Best Food Cities 2019” by Southern Living. We also congratulate Commander’s Palace for being named the No. 1 restaurant in “The South’s Best Restaurants 2019” and The Carousel Bar & Lounge in the Hotel Monteleone for being named No. 6 bar followed by Pat O'Brien's which ranked as No. 7 in “The South’s Best Bars 2019” by Southern Living. New Orleans hospitality, food, music, art and architecture lead us to the spotlight as a top travel destination. Readers of Southern Traveler are an important audience for New Orleans, and we are grateful to be on this hot list! For more information on Southern Living’s “South’s Best,” click here. For the full list of awards New Orleans has won in 2019, click here.